Disney’s Magic Kingdom…With the Littles! Here is another Moment with Marta. This time it’s a *magical* moment, and I am soaking it all in before we head to Disney World in the spring. 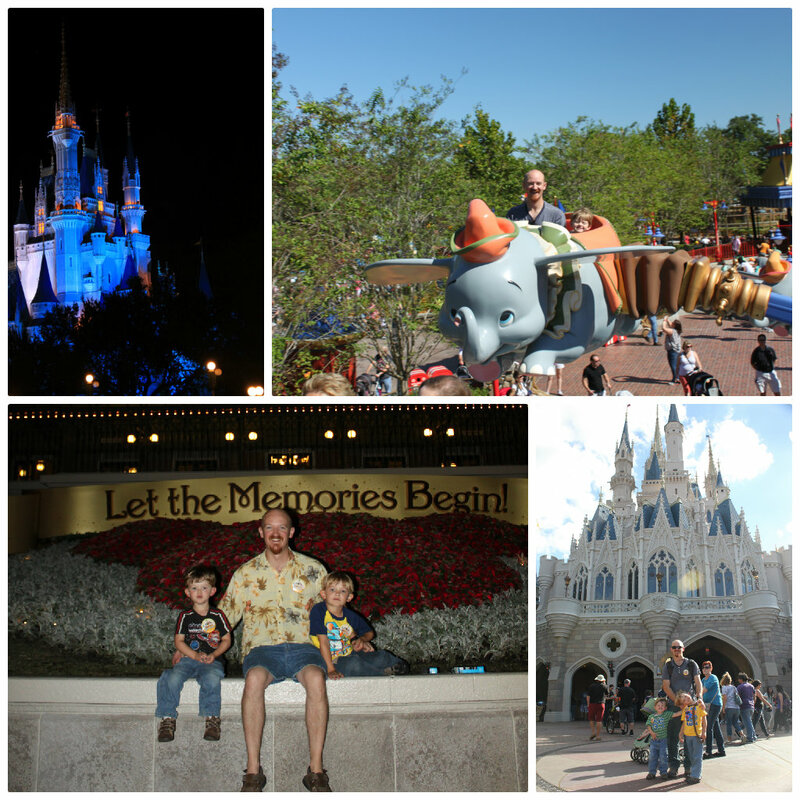 We just returned from our Florida vacay with our littles…including a 2-day visit to the Magic Kingdom. 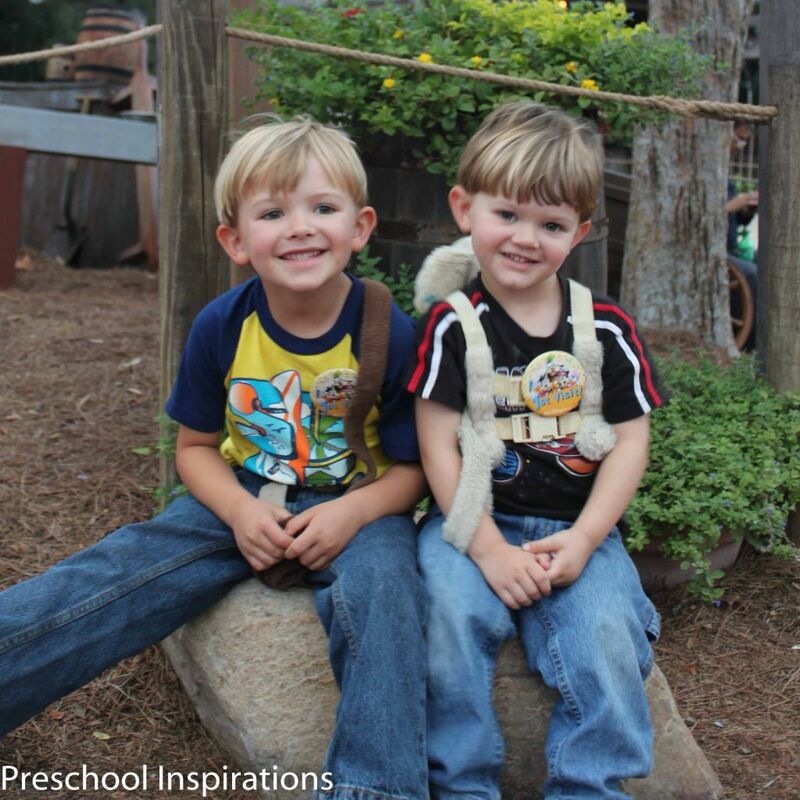 I am so grateful for this amazing opportunity that we were able to provide to our boys – 5 ½ and 3 ½. While there are some AH-MAZING websites/blogs/articles out there on how to do the Magic Kingdom, I did encounter some surprises that my weeks-in-advance-research-and-planning-effort did not prepare me for. I thought I’d share these “surprises” with you – to augment any research you might be doing should you be considering taking your littles to the Most Magical Place On Earth. Parking is at least 20 minutes from the entrance. 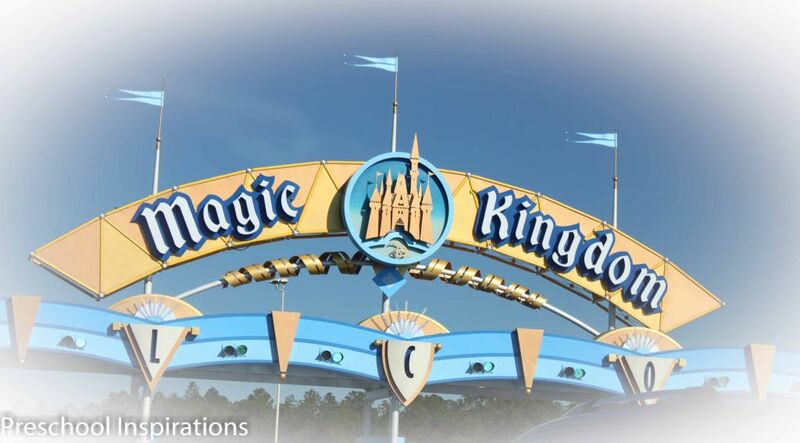 All the blogs and articles on the Magic Kingdom tell you to get to the gates by opening (usually 9:00am). But what I failed to get is that you take a tram from your parked car to either the Monorail or the Ferry Boat. These take you across the lake to the ticket gates and then you walk to security and finally to the entrance. It took us 20 minutes to return to our car during a not-busy time. If there are a lot of people moving in the same direction, it will probably take you even longer. Parking costs $15 a day. This additional cost can really add up over the course of several days. Make sure to budget it in. Learn the FastPass kiosk locations (and yes, use the FastPass option when available) as some of them are not located in front of their respective ride. This is especially true for Fantasyland. For example, Dumbo and Barnstormer are located a walk away in the yellow circus tent. Take this into account as you plan your day. The Dumbo and Barnstormer FastPass kiosks are located together and they are the only 2 you can get at the same time. We did this, but it resulted having to walk more since the entrances to the rides are not together. They certainly didn’t feel close! If there is any chance you might need your jackets [or raincoats], take them with you all day! Is it a pain? Yes. But see the advice about parking. It will take you at least 20 minutes one way (40 round trip) to get back to your parked car to retrieve them should the littles decide they cannot live without them. And if you’ve had a long day and you are trying to stay through the electric parade and fireworks, keeping the whining and tears to a minimum is totally worth the hassle of shoving your jackets under your stroller for the day (or in a lockers). You can always buy Disney sweaters, but unless you are planning to do this anyway, it is an added expense. And an expensive added expense. 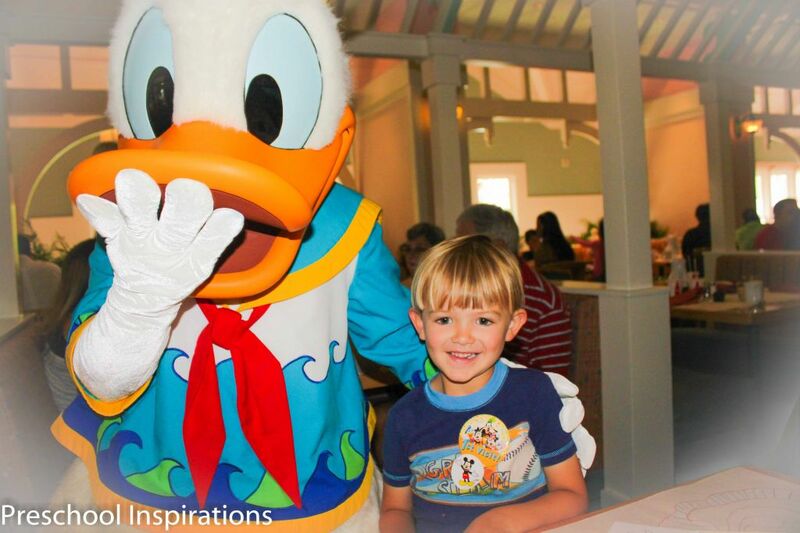 If getting the littles’ pictures with the characters is important to you, schedule a character breakfast. You can meet the Disney characters in the park but the lines get long really fast. If this is something you want for your kiddos, schedule a character breakfast. You get fed and a guarantee of meeting the characters at your selected location. No lines – the characters come directly to your table. And yes, they also sign signature books. By doing this, you can spend all day at the park enjoying the rides and activities there and not chasing around the characters all day. Note that most of the character breakfasts are off-site. This means you do not have to use regular park tickets for this. We did the Magic Kingdom for 2 days and the character breakfast on the morning of Day 3. Also note that not all the characters are at all the breakfast sites – you can pick which ones are most applicable to you. Z-man and Mitty Man got their pictures with Minnie Mouse, Donald, and Goofy. According to a local insider we met (who lives in the area and goes a lot apparently), the best days to go are on Fridays. Go figure. He also told us that the worst days are Mondays and then Sundays. I cannot verify this information, but I thought I’d share since I found the info to be counter-intuitive. And yes, we were there on a Sunday and Monday. And yes, they were both busier than I expected for a non-peak week. The rides are short. As in “it’s over already?” Astro Orbiter is 90 seconds. Check out the 626 Dance Club in Tomorrowland. The characters come down into the audience and this provides a chance get pictures of the littles with additional characters without waiting in any lines. I was able to get some cute pictures of Mitty Man dancing with Chip and Dale! Be prepared that the littles’ favorite ride will not be the one you expected – so try to do all the age appropriate ones you can. I say this because there were several rides that I intended to skip over even though both boys could ride them. I was not interested and didn’t think they would be either – so why waste the time, right? Turns out that one of these rides, the Tomorrowland People Mover – was Mitty Man’s favorite ride EVER. The good news? It’s not really a popular ride anymore so there were hardly any lines at any time. He and I would ride this while Dad and Z-man rode some of the bigger rides. If you have multiple days, do the parade and fireworks on one night only…and use the second night to catch up on any rides you missed or want to do again. During the parade and fireworks, the crowds migrate to the main street leaving the rest of the park fairly empty. We were able to ride Buzz Lightyear 3 times in a row with less than a 5 minute wait. Take snacks and picnic lunch and even dinner in with you. We packed snacks and picnic lunches for both days. We ate well and healthy for a fraction of the cost of eating at concessions or in a restaurant. Plus, we could offer snacks while waiting in lines for rides. This helps keep the little’s energy up and also keeps them slightly distracted while you are waiting. We did do ice cream for dinner one night. It is vacation after all! Take pictures…take a lot of pictures. Mitty Man is only 3 ½, and there is a good chance he won’t have his own memories from this trip. But I have a lot of pictures that we are already looking at. I hope to cement some of the experience in his little brain by reviewing the trip often. I would stress that you need to make getting at least one family picture with ALL of you a priority. I have lots of Dad and the boys, but it wasn’t until returning home that I realized I don’t have a single one of all of us. If you are concerned about taking your camera, I was able to take my camera bag backpack on every single ride including Space Mountain. I just slide the straps around one leg so it wouldn’t go anywhere. I also carry a gallon sized zip lock bag with me for rain or water rides.